Ubisoft has just released Assassin’s Creed Odyssey patch 1.03 on PS4 and Xbox One. Initially, all we knew about today’s patch was that it weighed in at a moderate 2.4 GBs, and would provide a few quality of life enhancements, address various “game-breaking” bugs, and improve the game’s overall performance and stability. However, Ubisoft has since provided more detailed patch notes in the download notification on PS4. Arguably the biggest issue addressed in the update involves legendary cultist items; specifically, players not receiving the promised reward upon defeating said cultist. In addition, patch 1.03 improves certain low-quality textures appearing on the Silver Islands whilst controlling Ikaros; fixes an issue that spawned Zoisme and Kallias in an unreachable part of the Cave of Gaia; frees the unfortunate mercenary who kept getting trapped within a closed house in Fort Samikon; and removes the bug that caused Myrrine and Brasidas to be unceremoniously teleported to Naxos. Lastly, for the lovers out there, patch 1.03 also fixes a bug that prevented the “Aphrodite’s Embrace” trophy from unlocking after successfully romancing Xenia. 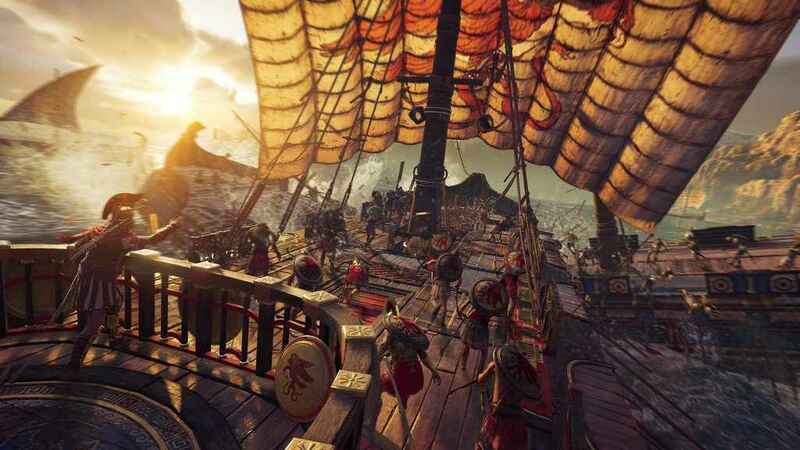 So, if you’re a fan of Xenia in particular, you no longer have to employ Ubisoft’s original workaround and scour the rest of the Greek islands in search of an available partner. 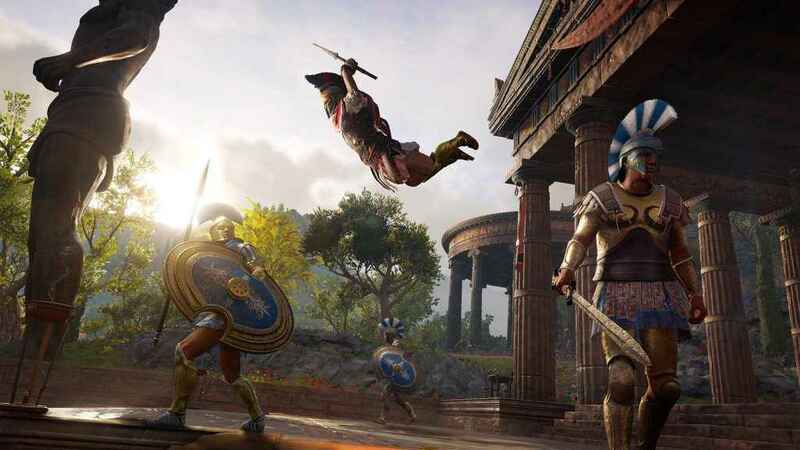 Assassin’s Creed Odyssey released on PS4, Xbox One, and PC less than a week ago on Friday the 5th October. And, although it’s only been five days, we’ve loved every minute of our journey through the early stages of the Peloponnesian War.